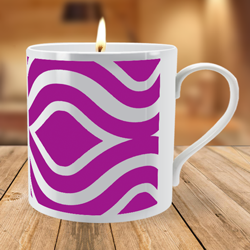 Create a mug using your own design. Do you fancy making your own customised mug design and having it printed onto a mug, or would like to use one of your kids drawings to create a custom mug? 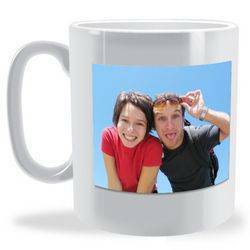 If so, then life just got a whole lot easier as you can now use one of our predesigned custom mug templates to allow you to do just that and it involves just a few simple steps . STEP 1: Download one of our Custom Mug Templates. 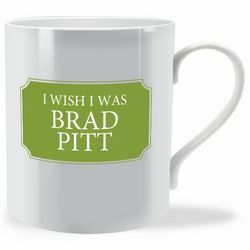 STEP 2: Create your mug design by printing out the template or importing it into a Graphics programme. 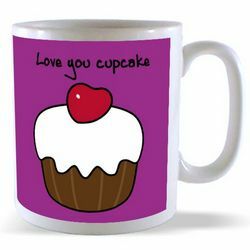 You can choose to have your design added to either a ceramic mug or a bone china mug. The difference between the two types is that our ceramic mugs are sturdy and robust whereas the bone china is slightly smaller, lighter and more delicate. 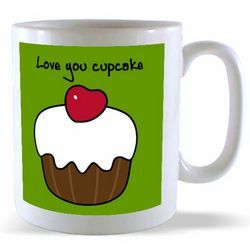 If you would like some more information about creating your own custom mug design have a look at the Design your own mug - how to: Blog Post I have written that gives an overview on the various menthods that can be employed as well as explaining how to make your design really stand out.